How Long Will It Take My Website to Get to the First Page of Google? Search engines are getting smarter and smarter every day. They use machine learning algorithms that can decipher the meaning of a query with great accuracy. However, search engines still need keywords to understand what a page is about and where they should rank it. Now, the question is: how many keywords should you use to ensure that web crawlers will pick up your site. The more, the higher the chances of ranking high, right? While, that used to be true a decade ago. Now, keyword stuffing can actually damage your ranking. In this article, we will learn why moderation is key when it comes to your keyword strategy. If you want to understand why keyword stuffing is a harmful practice, then we need to go back to two key moments in time: the Panda and Hummingbird algorithms. The 2011 Panda update changed the way Google evaluates the quality of content dramatically and forever. The search engine started ranking sites that had well-researched and well-written content. Articles had to be relevant, useful, and valuable to get a chance of ranking high. Naturally, content that was keyword-stuffed read unnatural and non-useful, so it lost its ranking position. The Hummingbird update in 2013 was another turning point that changed and diminished the high role, keywords hold. Instead of focusing solely on keywords to rank pages, now Google tried to understand the purpose of the query. 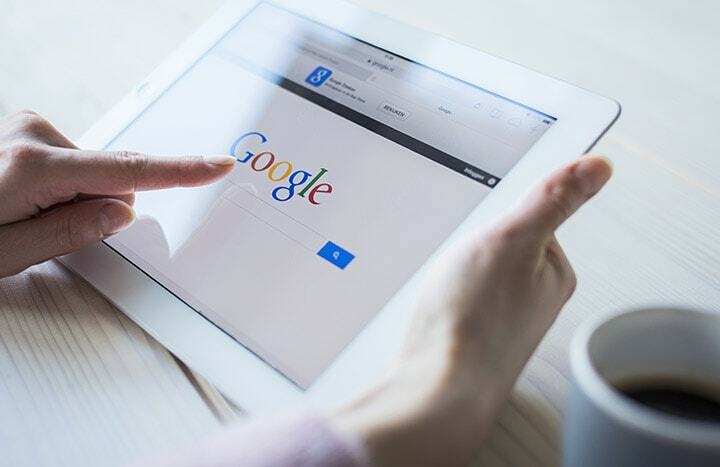 As a result, it became unnecessary to include multiple instances of your keywords on your page – Google has now become smart enough to understand the semantic context of your content. But, What Qualifies as Keyword Stuffing? As the name implies, keyword stuffing means that you are using keywords without paying attention to the context or making sure that they fit naturally with your content. A lot of small business owners still believe that if they repeat their keywords a fixed number of times, then their websites will appear high in search results. That couldn’t be further from the truth. So what is the limit between a healthy use of keywords and keyword stuffing? Well, there is no way of giving an exact number of keywords per page or paragraph because the search engines do much more complex work than that. However, you can use common sense to identify content that reads unnaturally. Not only that phrases that have keywords forced into them will get you on the bad side of Google, but readers also tend to get annoyed by them and label your content as poor-quality or spammy. So what are you supposed to do? How can you ensure that you are using keywords strategically? A good practice is to create your content for your audience first. If your articles are high-quality, data-backed, and packed with useful and valuable advice, then people will read and share them with their network. Strategy plays an important role in deciding which keywords to target and how to place them within the article. It is more important to use keywords well, than it is to overwhelm your content with meaningless additions of keywords. If you still have difficulties finding the perfect balance, then make sure to contact Polianna SEO for a free SEO analysis. We will help you how to use keywords correctly to drive qualified traffic and advance your business. To get your free video consultation, begin your discovery form today.